Special occasion dressing calls for the unparalleled support and beauty of this bustier. 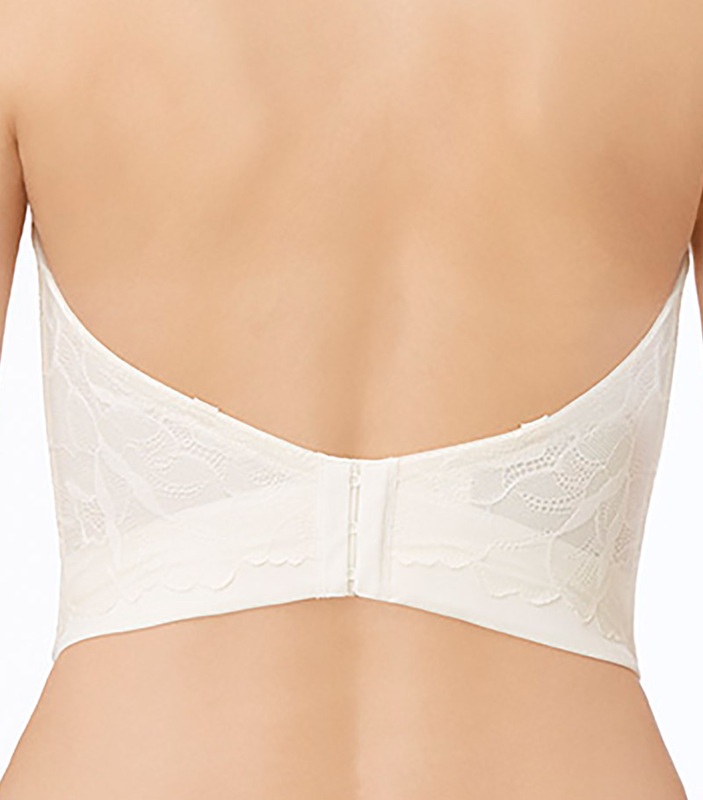 With memory foam cups and silicone lining to the side boning—and designed into a short line silhouette with a back that rests six inches lower than most bras, it’s perfectly smooth and undetectable under gowns. It’s more than flawless, it’s perfect. This brand been featured in Vogue and InStyle and other fashion magazines!